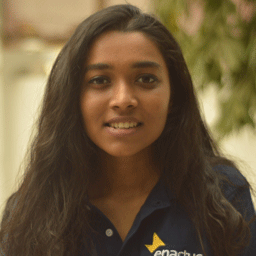 Mitali have always been interested in entrepreneurship and have a good business sense. She is currently working on starting her own dream entrepreneurial venture, and has a good knack for numbers. She is also pursuing a yoga course to be a certified teacher.